Samsung announced the world's first phone with four rear cameras last week, but media attention will shift soon to Nokia and its upcoming smartphone. 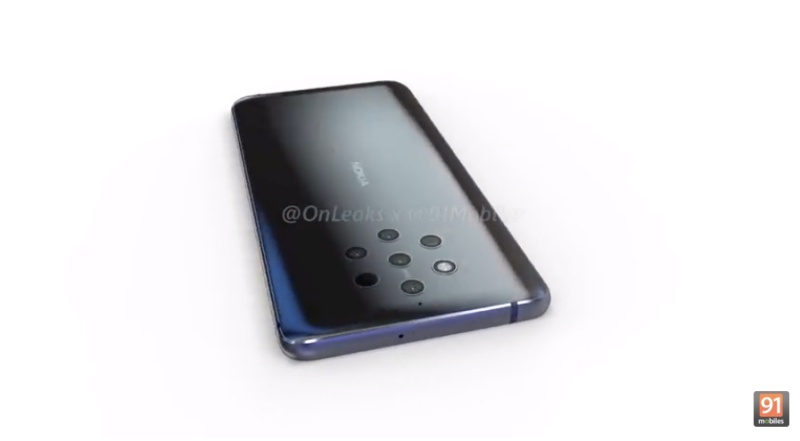 Thanks to @OnLeaks and @91Mobiles, we now have the first looks at the Nokia 9 smartphone in 5K renders and 360-degree video. The Nokia 9 has a five-camera setup on the rear with a flash and an unknown black sensor. We reckon that three of the five cameras on the back consist of the standard, telephoto and super wide angle-lens. There is also Zeiss branding on the back. 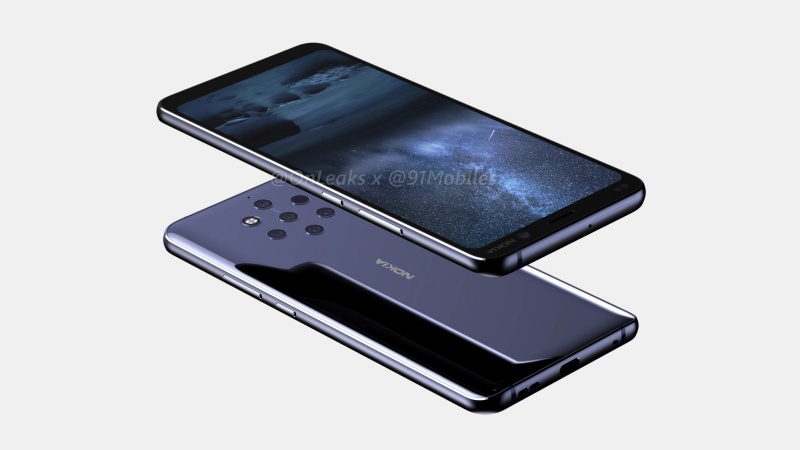 @91Mobiles claims that the Nokia 9 will sport a 5.9-inch 18:9 QHD display, an in-display fingerprint sensor, a glass back to support wireless charging, USB Type-C, Android 9.0, Qualcomm Snapdragon 845, up to 8GB RAM, 128GB internal storage space, a 4,150mAh battery and water/dust resistance. 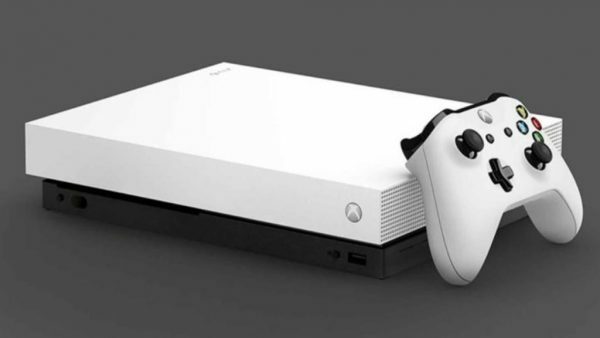 The Nokia 9 was initially slated for launch later this year, but HMD Global has pushed the launch to early 2019.